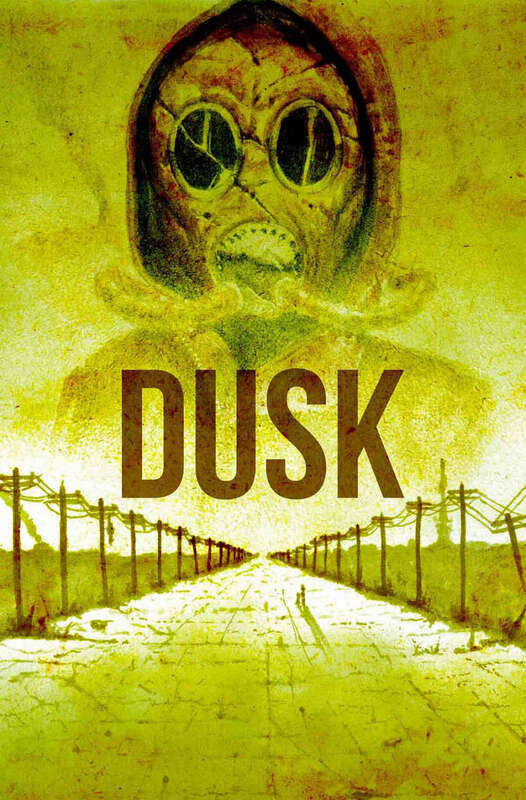 DUSK is a rules-light, post-apocalyptic roleplaying game and setting in which the characters are the survivors of some cataclysmic event. It has been so long since the end of the world that nobody can even remember how or why it happened. Some say it was a massive thermonuclear world war, while others believe it was some form of epidemic which spread uncontrollably – in all likelihood, it was probably a combination of lots of different factors that led to the eventual downfall of civilization as we know it, not that any of that matters now. All the inhabitants of DUSK know is that the wastelands are a harsh, unforgiving place, where if you aren’t careful, the environment or another survivor will almost certainly mean the end for you. This book contains everything you need to play, including all the rules for character creation, game mastering as well as a full campaign setting and bestiary.